Ready for some new skis or boards? Test out the latest equipment from top brands at Demo Day this Saturday, Nov. 24th. This year we will have new equipment from Atomic, Head, Stockli, Salomon, Blizzard, Volkl, K2, Rossignol and Never Summer Snowboards. We put together a list of must-try gear for 2018-19. So scroll down, start planning, and we’ll see you out there. The Head Kore 99 Skis takes the KORE concept – a lightened construction that retains the aggressive nature and high speed stability Head’s known for – to a mid-width platform that’s suited for daily use even when it hasn’t snowed recently. The 99 mm waisted version snaps off short radius turns with ease, performs adequately in bumps, and still kills it in the steep and deep. 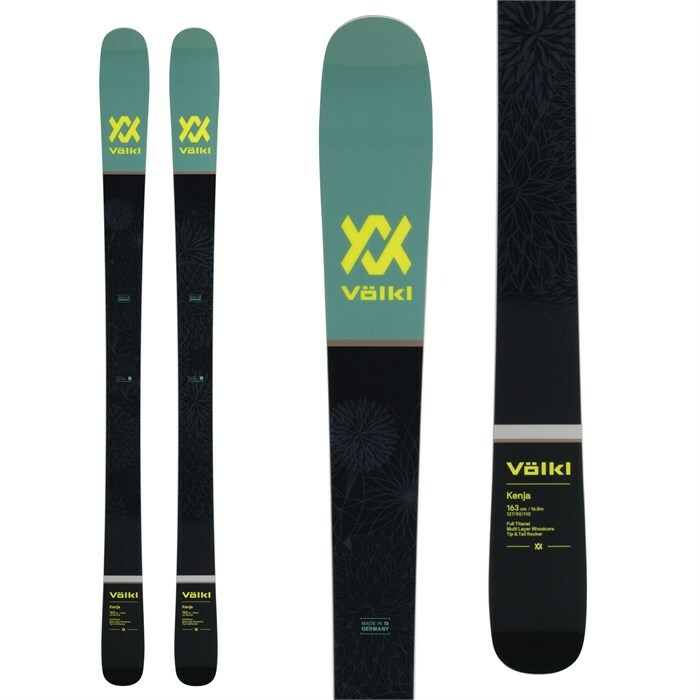 Speed-centric skiers rejoice, the Volkl Kenja Skis have returned for another year of all-mountain aptitude. 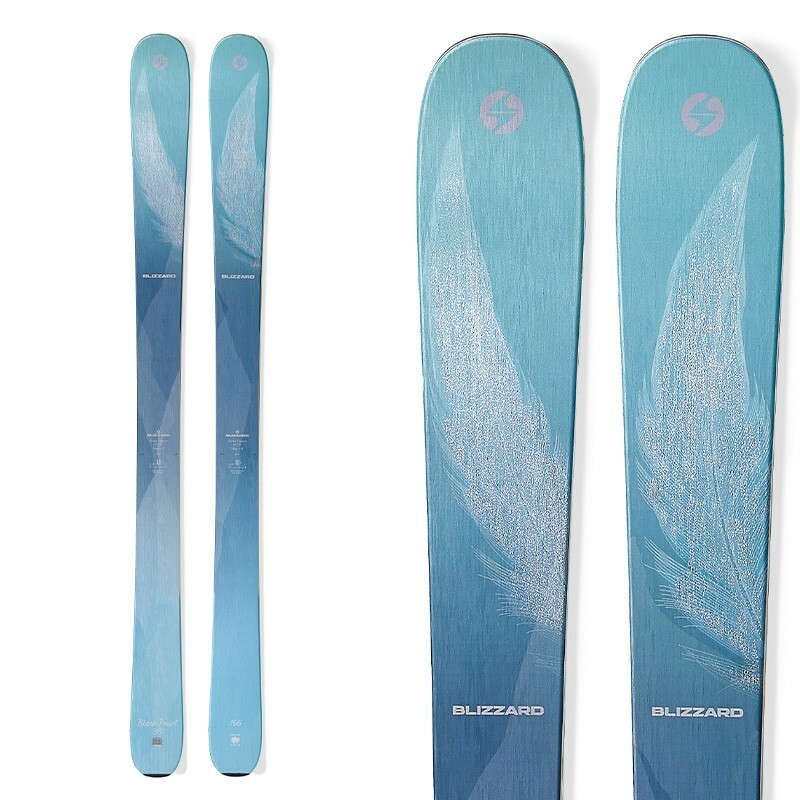 These moderately tapered, faintly cambered, lightweight skis offer reliable performance over hardpack and stability in soft snow. Their titanal laminate keeps your ride damp, while the multi-layer woodcore offers a snappy and supple feel all over the mountain. Looking for a ski to rip all over the mountain? From groomers to off-piste venturing and everything between, Blizzard’s Black Pearl 98 is ready for it all. With a versatile 98mm waist width, rocker tip and tail, allows you to turn on a dime and maneuver with less effort. 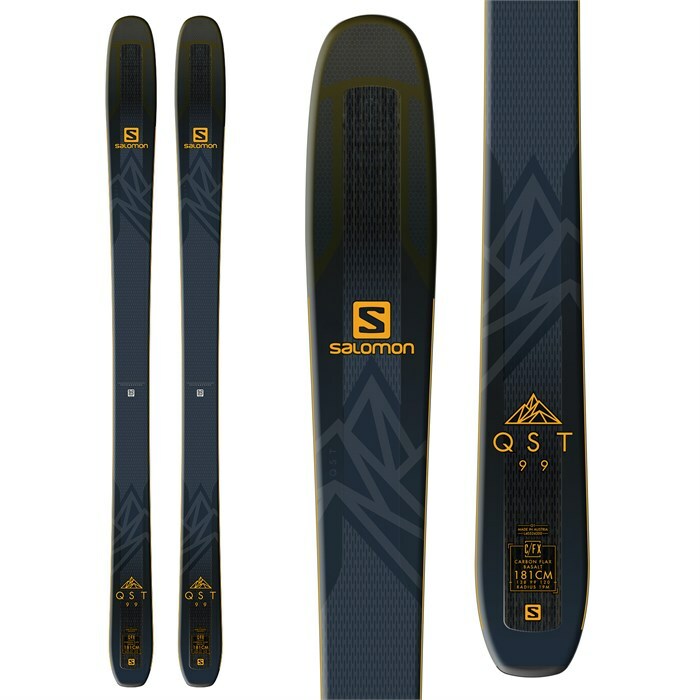 The top-selling Salomon QST 99 Skis keep the win streak alive for 2019 with the addition of a vibration-quelling layer of basalt, while keeping the winning light-but-powerful formula going. The QST is a tremendous choice for a do-it-all ski that handles everything from hard, fast groomers to a foot of fluff with aplomb, and functions well as a sometime touring ski as well. 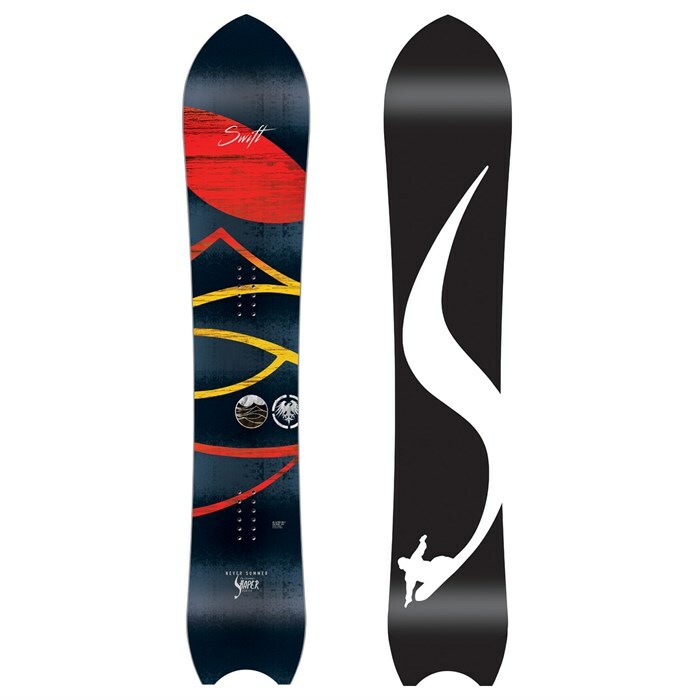 The Never Summer Swift Snowboard is the OG Shaper Series board. When it first came out, it was designed to be the greatest POW board of all time, but it quickly became the go anywhere do anything ripping machine. The biggest taper of the series and a hefty dose of Never Summer tech means this board performs well in and out of the soft stuff. An easy choice for big mountain, directional shred bosses everywhere.